Yann Demange will direct the premiere episode of HBO’s “Lovecraft Country,” the network announced Monday. 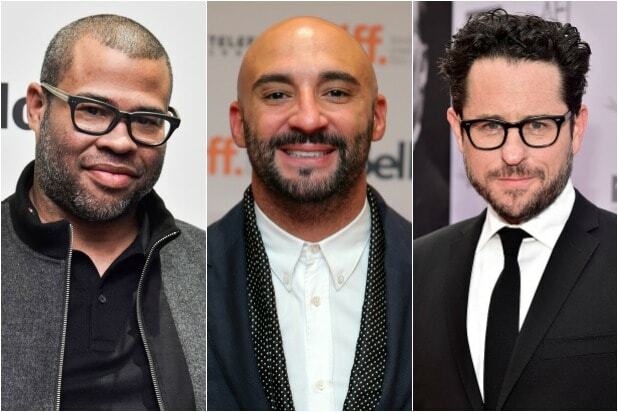 Demange also joins Jordan Peele, J.J. Abrams and Ben Stephenson as an executive producer on the project. The anthological horror series is based on Matt Ruff’s 2016 novel of the same name. When his father goes missing, 25-year-old Atticus Black joins up with his friend Letitia and his Uncle George to embark on a road trip across 1950s Jim Crow America to find him. And so begins their fight to survive and overcome both the racist terrors of white America and the malevolent spirits that could be ripped from a Lovecraft paperback. Demange is repped by CAA, Independent Talent Group and Bloom Hergott. "Big Little Lies" became the darling of this year's Golden Globes when it cleaned up during Monday's nominations with six to its name. If you haven't already binged this deliciously thrilling series we suggest you get to it before the award show airs on Jan. 7. After all, you're gonna want to be in the know when your soon-to-be favorite series sweeps every category. Here are seven reasons you need to view the HBO hit ASAP. Okay, this "limited series" business was clearly more than a little lie after fans and critics alike ate the drama up and demanded the story continue. You have even more of a reason to enjoy the show now that you know it was recently renewed for a second season. Before the show even aired we were ready for this series to be a smash-hit just based on the epic list of stars who signed on. When you have Reese Witherspoon, Nicole Kidman, Shailene Woodley, Laura Dern, Zoe Kravitz, Alexander Skarsgard and Adam Scott front and center, you're surely in for a fun ride. By the end of the first season of "Big Little Lies" you will fully believe these women would die for each other. They may start out as "friends," but by the time the closing moments of the finale roll around, they seem more like sisters. We can't tell you what makes their bond that crazy tight, but believe us, it's worth the wait to find out on your own. The moms may be the leads in this series, but their children are the catalysts for the conflict that drives the plot. Plus, they are pretty damn good actors themselves. And also totally adorable. "Big Little Lies" is based on a 2014 novel of the same name by Liane Moriarty -- which we highly recommend as supplemental reading. Moriarty had a producing and writing credit on the show and fans of the book could definitely feel her touch on screen. 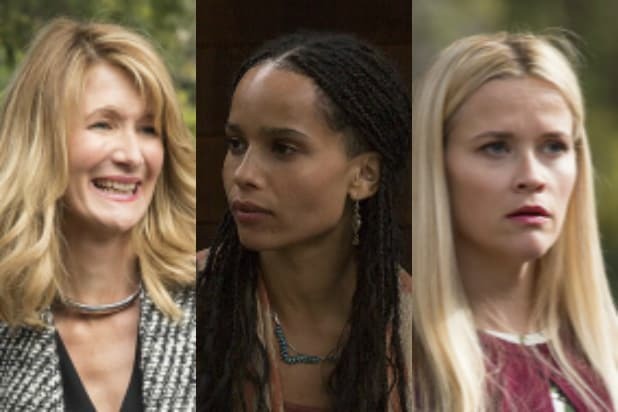 It's impossible to try and tell someone that they need to watch "Big Little Lies" without teasing the fact there is a HUGE, jaw-dropping twist. While we refuse to reveal what the big shocker is (though we're itching to talk about it with pretty much everyone in the world), it is one of the best selling-points for the series. Seriously, it may sound cliché, but you will be on the edge of your seat throughout all seven episodes waiting for all the shoes to drop.